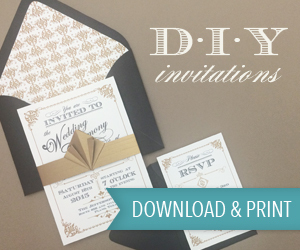 Here on the Blog I do love it when I come across something a bit different. 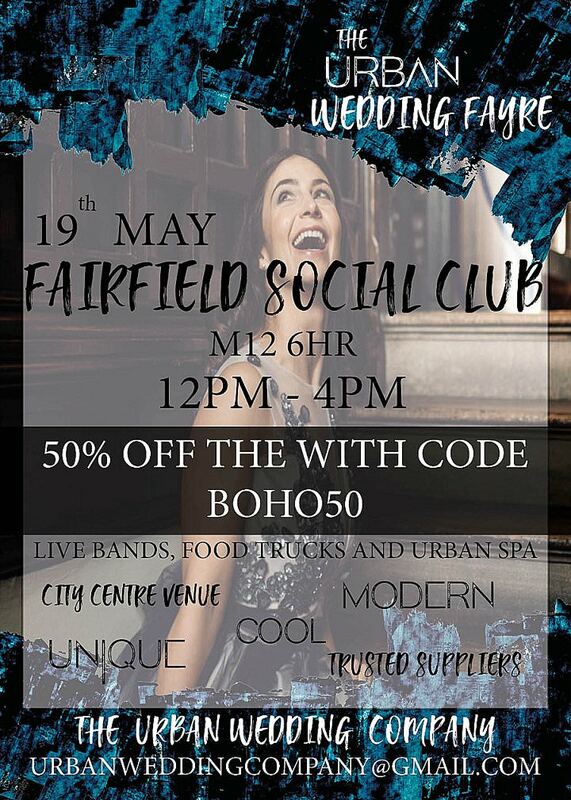 Today it’s all about the wedding rings. 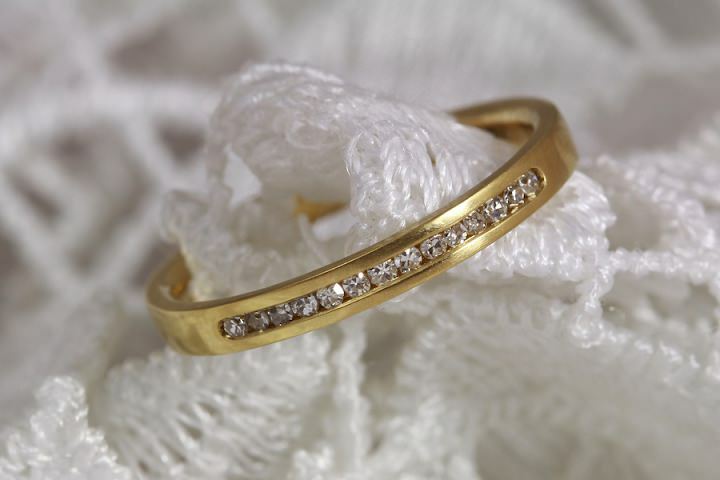 Apart from the photos, your wedding rings will be one of the only things left after your wedding day. 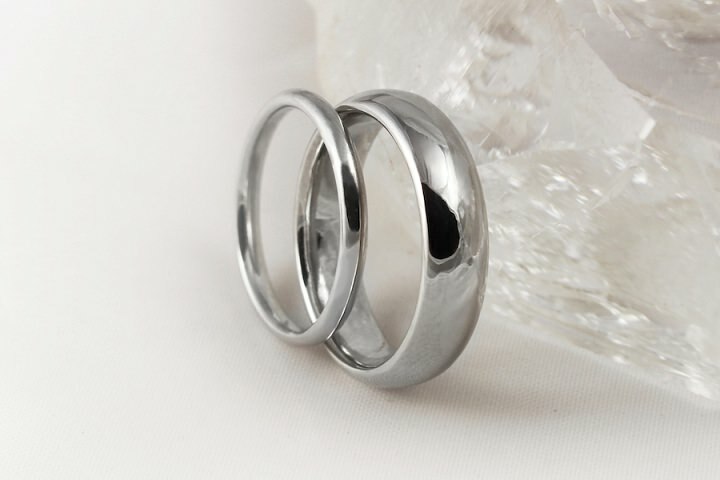 A symbol of love that you wear every day of your marriage, so it’s important you chose the right one. 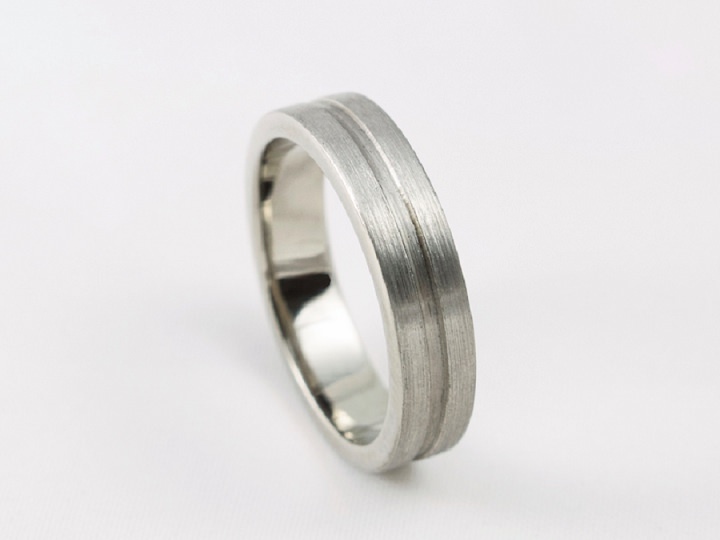 Jacqueline and Edward are a unique company as they ONLY work with ethical and sustainable metals. They also let you design the rings yourself AND pan your own gold! How cool is that! 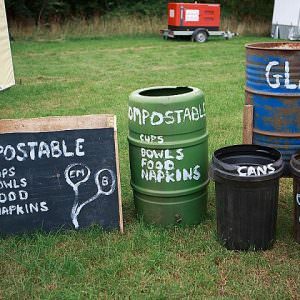 A totally personal experience, where you can have a real say on the final product, while being kind to the planet. Mark and his wife are here to tell us a bit more about their ring company. 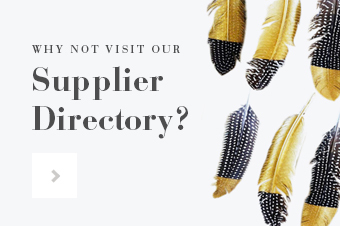 My name is Mark Bell and together with my amazing wife Jacqueline and our dog Ronnie, we represent the family company which is Jacqueline & Edward. 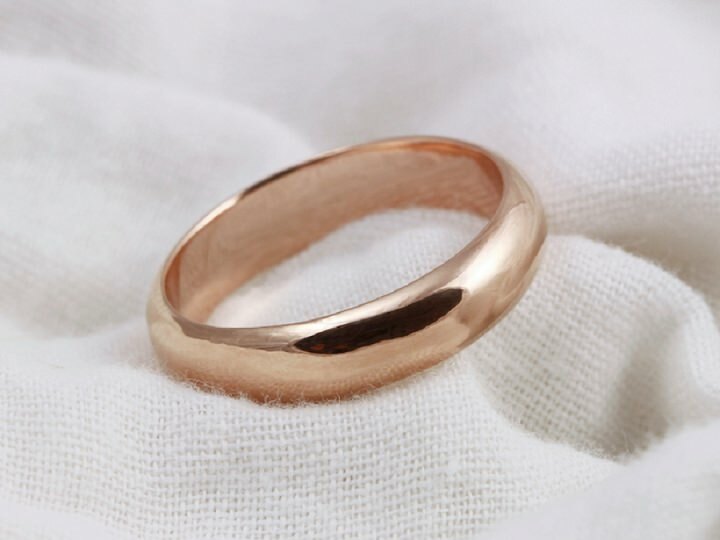 We focus on creating handmade wedding rings from eco-friendly recycled precious metals and sustainably panned alluvial river gold. My wife and I love Jacqueline & Edward. 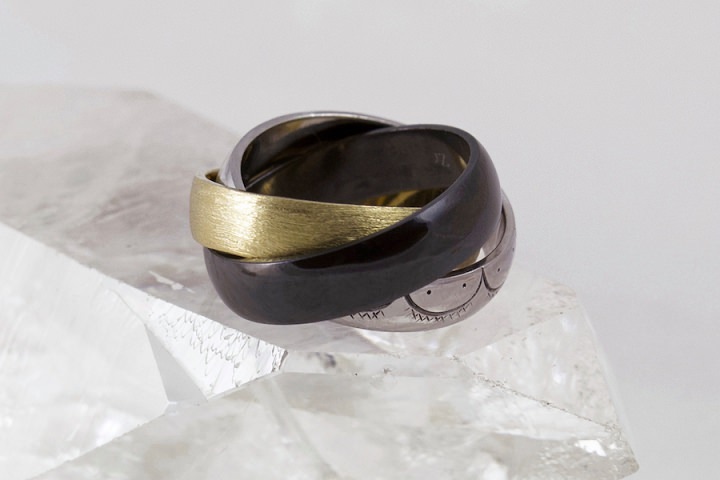 It creates eco-friendly wedding rings from sustainable metals. 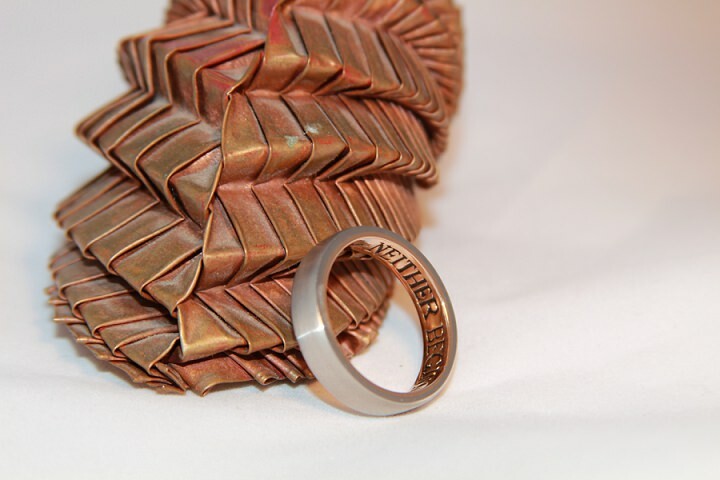 It ties provenance into people’s rings and creates unique stories that people cherish forever. The ring is the only part of your wedding, bar your memories, that you have on your person every day for the rest of your life. We believe they matter immensely. 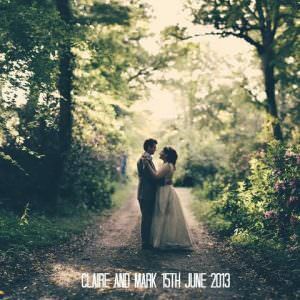 A bit more about Mark and Jacqueline the people behind the brand. Hi I’m Mark. I love roaming the wilds prospecting for gold or silver, as well as designing and creating wedding rings in the workshop. 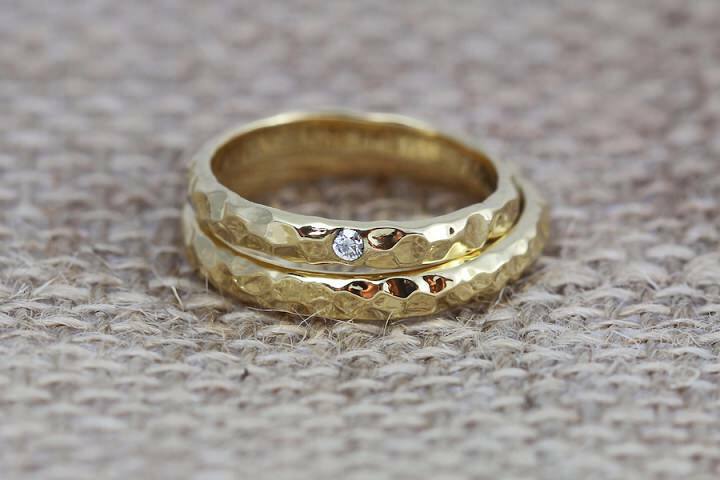 Combining my love for gold panning with my passion for art and goldsmithing, the idea of Jacqueline & Edward was born. Hi I’m Jacqueline, Mark’s wife. I went gold panning 10 years ago to pan some gold for our wedding rings. From here my love of the business grew and now I work alongside Mark to help J&E grow and build in to the brand it deserves to be. And to keep Mark in check, obviously! I love the design aspect of the ring making, I also manage the finance and all social media. 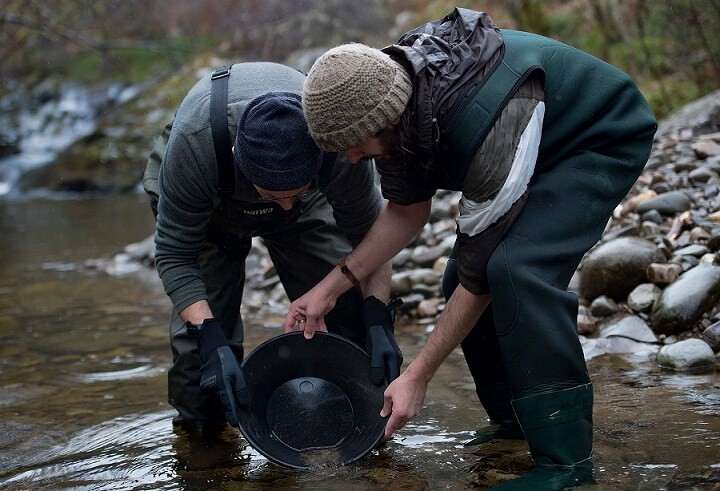 (Mark) I’ve been panning and prospecting for gold since I was a young boy. It was my first love. 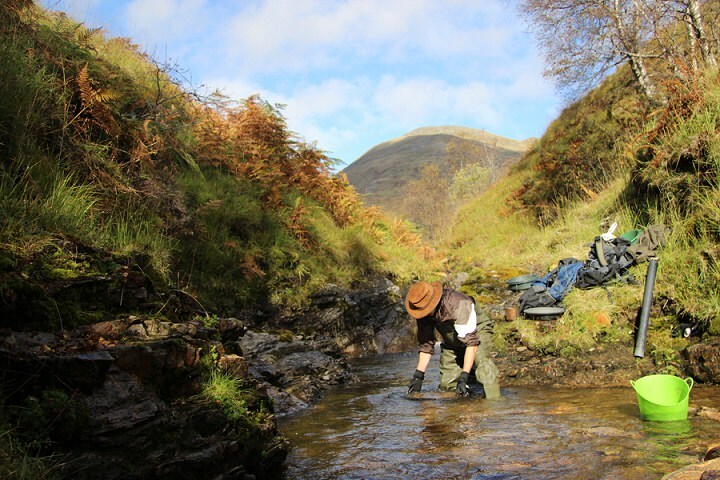 Inspired by a fateful moment driving with my father over Kildonan Bridge in the wilds of northeast Scotland, I spent the next two weeks standing waist deep in a watery hole panning for gold. At the time I loved every minute but had no idea that those two weeks would shape all the years to come. For the last 15 years, prior to Jacqueline & Edward becoming a serious venture, I worked full-time as a contaminated land specialist in the environmental sector as I built up J&E with my wife during evenings and weekends. Jacqueline & Edward inevitably adopts the same values. I don’t want to use any metals directly associated with mining, so we use recycled metals in all of our work. After all, I spent some of those 15 years remediating the impacts of historically active metalliferous mines in the north of England. 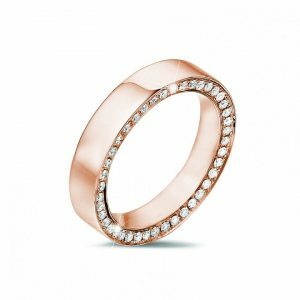 There is plenty of silver, gold and copper already out there and it just needs diverting towards a new existence… one which begins in my workshop and ends in a ring on your finger. Why the name Jacqueline & Edward? Our company name was inspired by two very special people in my life. The first is Jacqueline, without whom there would be no Jacqueline & Edward. She is the yin to my yang and keeps the company grounded, organised and fuelled for travelling in the right direction. The second is Edward. He was my father. 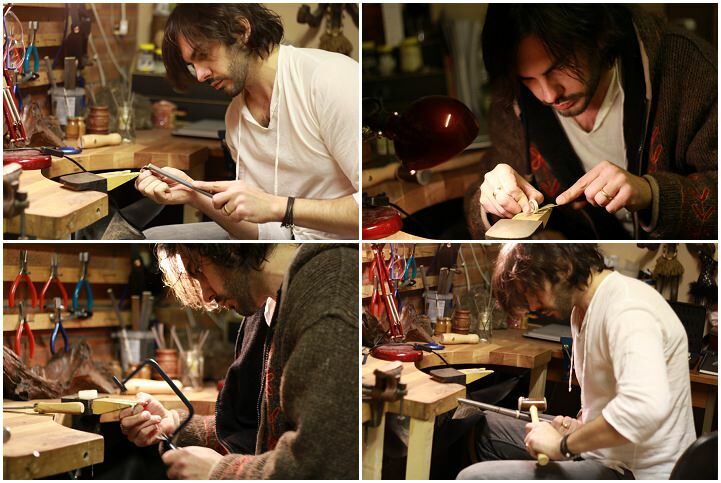 It is because of him I found my love of gold and because of that passion I eventually created Jacqueline & Edward. If he was around today, he would have been the hard-grafting old timer who took you out to find gold for your wedding rings with a gold pan in one hand and a flask of hot coffee in the other. 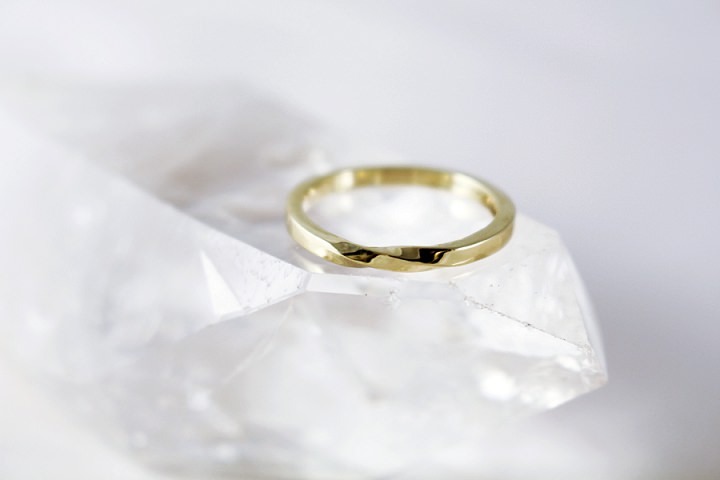 Jacqueline & Edward create ethical handmade wedding rings using eco-friendly gold enhanced with natural gold and silver gifted from the family collection. 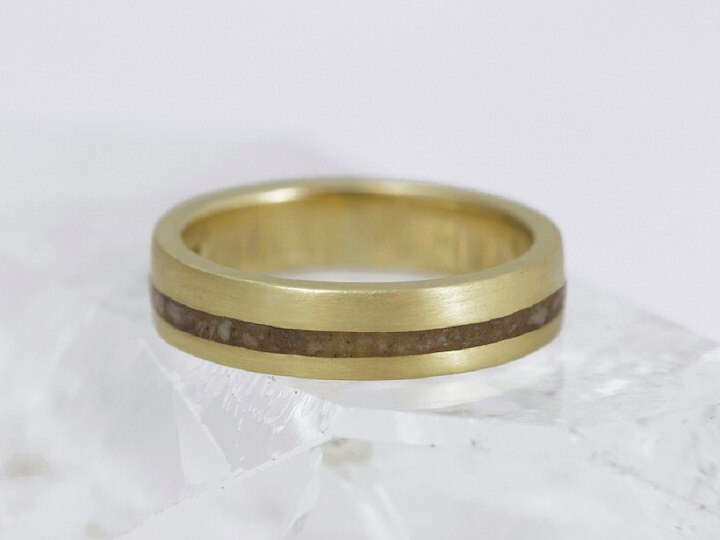 This metal was sustainably panned from rivers across the UK over two generations of intrepid panning and it is our privilege to pass over a little of that magic in each ethical ring we make. 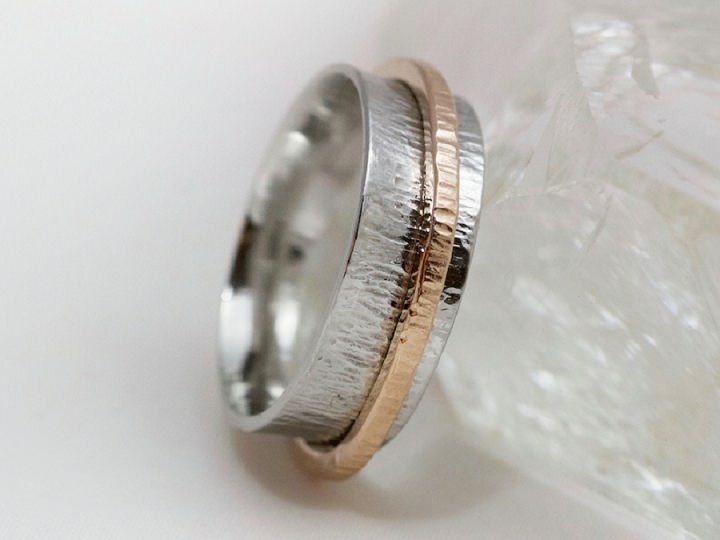 If there is a region of the UK which has meaning to you, then we may be able to incorporate gold or silver from that area into your wedding rings. 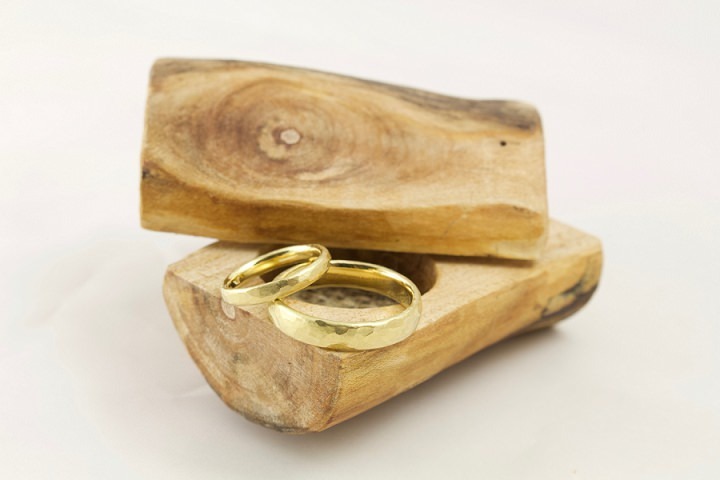 Each ring is hallmarked at Sheffield Assay office, presented in a wooden box hand carved by Jacqueline & Edward and is accompanied by a certificate of provenance. 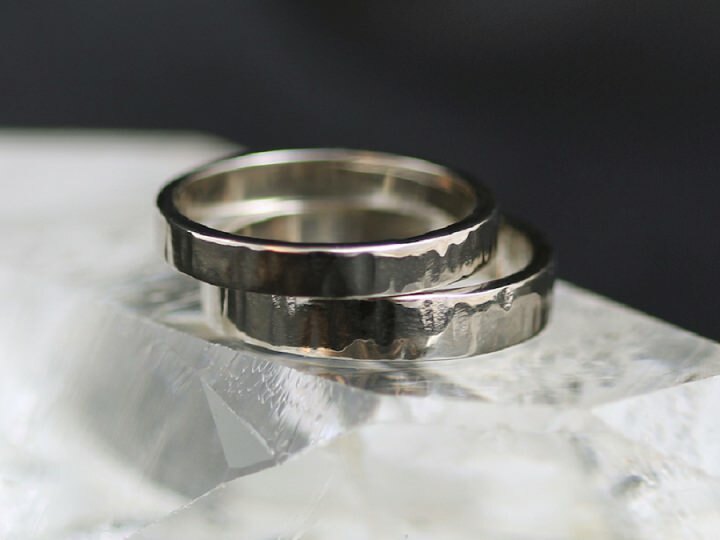 What sets Jacqueline & Edward apart form any other ethical ring makers is the fact they offer you the unique chance to pan your own gold to make your wedding rings. 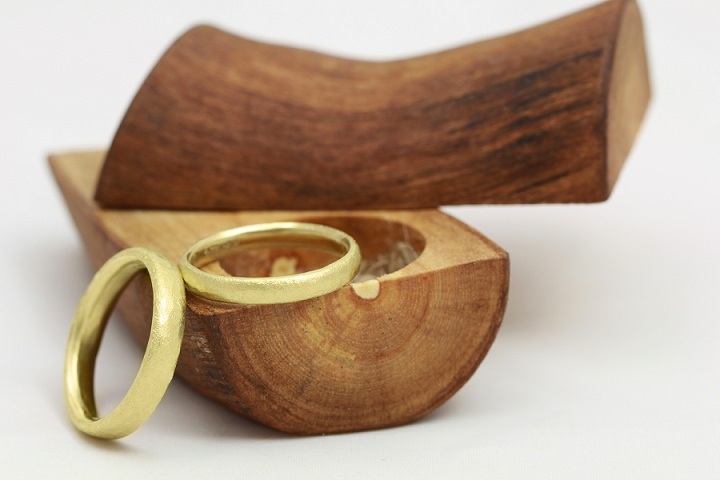 This turns choosing your wedding rings into a huge adventure, as you take a trip into the wilderness of Scotland, learning the skills necessary to pan for some of the gold in your ethical wedding ring. This tailored experience is ideal for those who love the outdoors and want to be a part of the process which ends with the ring on your finger. 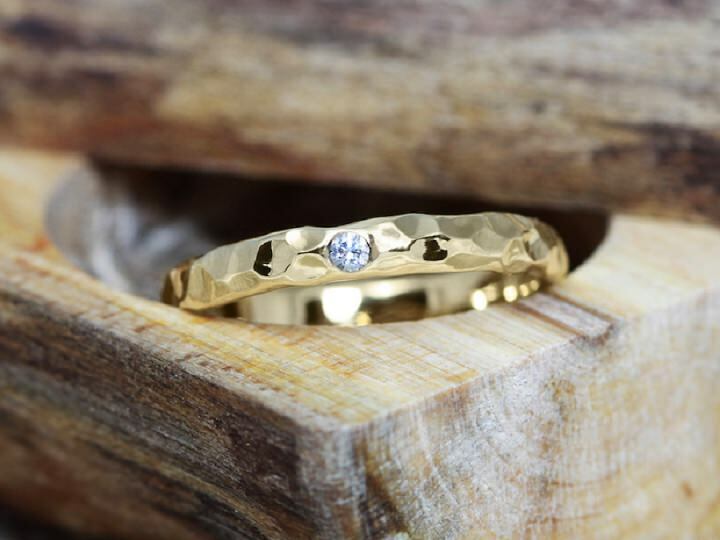 ‘We were looking for an alternative/more sustainable way of having our gold wedding bands made when we stumbled across Mark’s jewellery company, Jacqueline & Edward online. 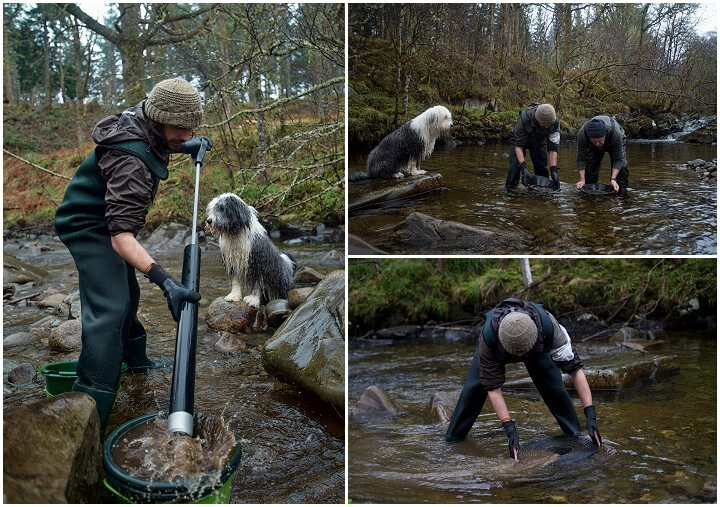 Being Londoners we had no idea you could find gold in rivers and immediately started to plan a gold hunting trip! Mark was amazing and very well organised and it wasn’t long until we met him at a secret location up in Scotland. 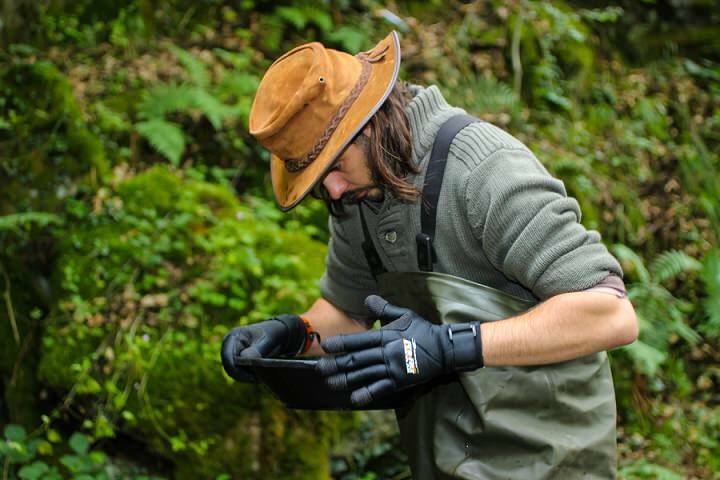 He brought all the equipment, kindly lent us a pair of waders and even brought some lunch. We spent the day panning the river, he was incredibly knowledgeable not just about how to find gold, but the science and geology behind it. Incredibly we ended up finding quite a few flakes of gold that day, which was very exciting. 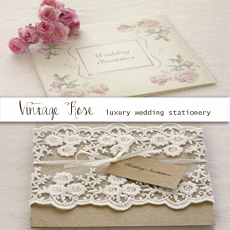 Bespoke options are also available, where you can have as much say over the final design as you like. 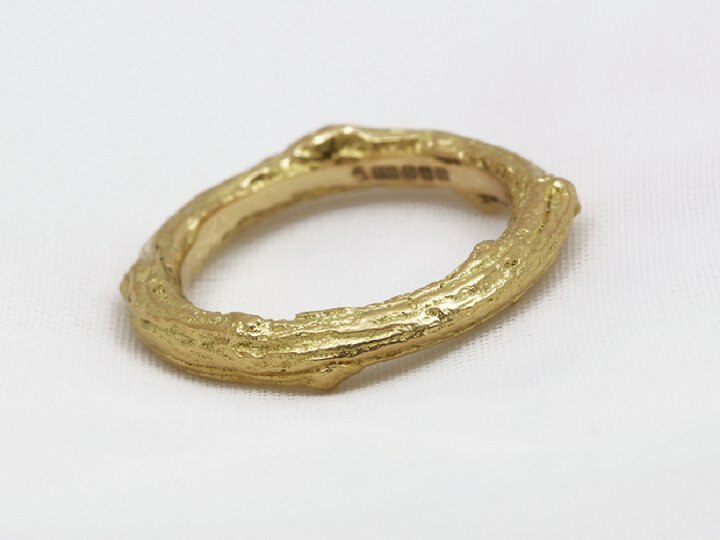 Here you can have the most personal ring, and have something truly unique and totally you.